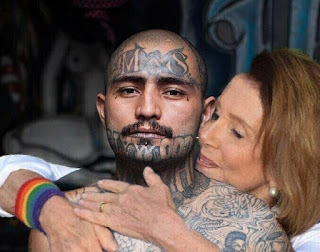 Chalk this up to MORE WINNING: The Dem's (C) have openly embraced M-13 and stand with them against American voters....well, legal voters to be clear. - Yup! 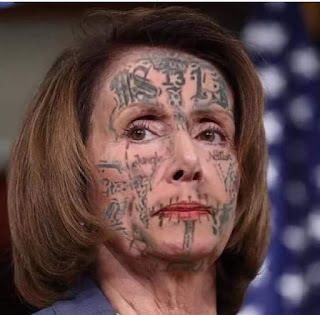 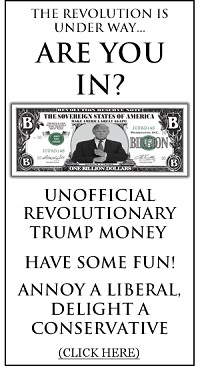 Nasty Pelosi and the DNC have embraced a real mid-term election "winner" with this one! Kate Steinle could not be reached for additional comment.